There is more to your love than what meets the eye. Your souls recognize each other within late night pillow talks and early morning laughter. Together you have crossed over from old to new, climbing some pretty big mountains and chillin’ in some pretty low valleys along the way, and your love has remained nothing short of wildfire throughout it all. Growing together no matter what life sends your way? Ooo yes – you’ve got that stuff on lockdown. And while the journey here hasn’t always been a walk in the park, you hold each moment sacred for making your story so completely unique. Your wedding is the space that the universe gives you to honor and celebrate your dreamy decision to accept and love each other, no matter the conditions. And this magic we’re talkin’ about between you two? Yeah – we’re here to capture the essence of it all. We’re Elise & Ethan - let’s make some art. If paint-by-number is your jam, this probably isn’t the right fit. Formerly living lives that were held back by rigid ideals and toxic standards, today we hang with the rebels with a cause who aren’t afraid to color outside the lines. As photographers who value true emotion and total inclusion, holding space for you to shake things up in a way that honors your journey is our goal, and we’re really freakin’ good at what we do. Elise is amazing! 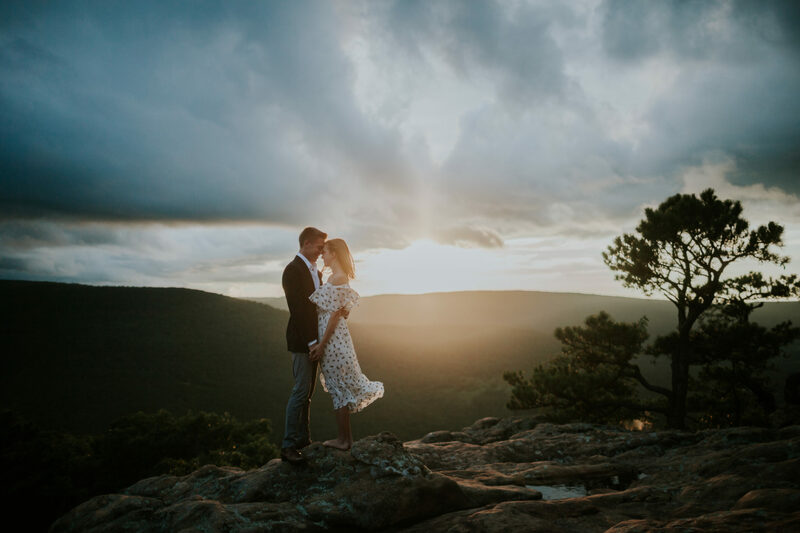 We loved her artsy and intimate photography style and our photos turned out absolutely gorgeous. She catches those small but special moments that are often missed by the camera. She is also great to work with, and goes out of her way for her clients even if it means putting in extra work. I loved her assertiveness and head-strong personality. 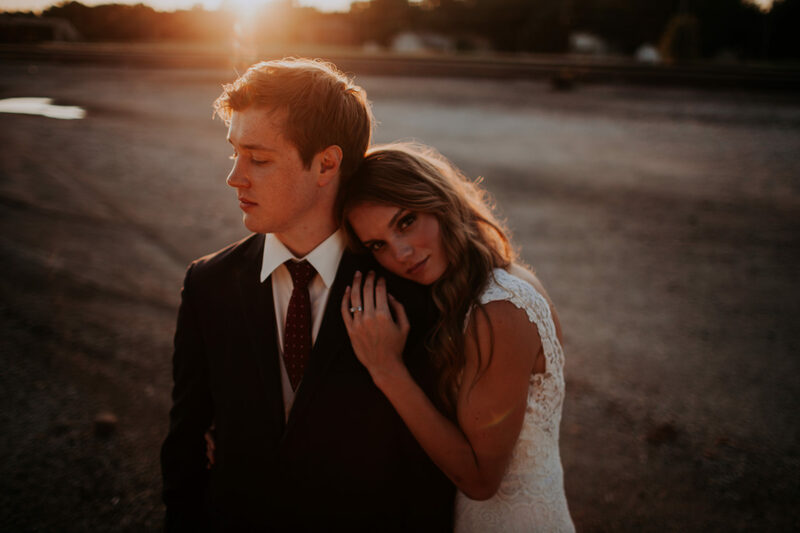 Her calming and professional vibes were exactly what I needed on my wedding day when everything else felt chaotic. I compared several photographers and Elise was my top pick, and I am so happy with my decision. I would highly recommend her! My husband and I just received our wedding photos and I am crying all over again. To be able to relive this beautiful day but with Elise’s attention to detail is the greatest gift. From day one she was phenomenal to work with. Professional and hands down my best vendor. I know she would kill it and she did. Elise, thank you for showing us our wedding through your beautiful eyes, you truly have a special gift. Elise is ah-maz-ing! 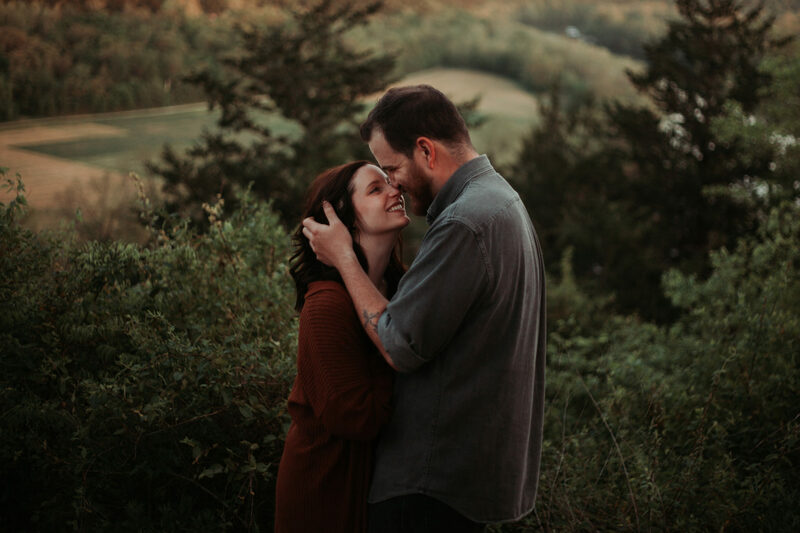 I knew right after being engaged that I had to have her as our photographer and believe me she is worth every. single. penny and MUCH more! Go ahead and do your self a huge favor, and book her, like NOW! Her photos are phenomenal. She has an amazing eye and knows just how to capture you in the best way. Plus she and Ethan are about as down to earth and friendly people as it gets. They make it so fun, just like hanging out - in our case the 4 of us just laughing the whole time. The wedding day was amazing. Elise is so great with ideas and timelines for the day-of. I was planning our wedding myself and had tons of questions for her - after talking for 15-20 mins we had it all figured out! She's an expert and I really appreciated being able to have her guidance and expertise. We got married at Chaumette Winery which was a venue she hadn't been to before. Between that and the fact that everything there is so spread out, I hoped that I wasn't overwhelming her and Ethan too much. Wasted worry because they knew exactly where to go and when. This was so helpful because we were on a tight timeline but yet executed everything perfectly. That's the great thing about them. YOU are their priority! From giving you their own water and snacks they bring while shooting, to helping family members get placed, to making sure you have a private toast with your husband after the ceremony and all the personal interactions in between. They want to make sure you have the best day! I was worried about not having a videographer but after getting our photos back I don't care one bit. Every single moment was captured and I could not be happier! (oh and Elise even sent me a playlist to listen to while I looked at our pictures for the first time - talk about ALL THE FEELS) Elise is a true talent! I had her for engagement/wedding but she does amazing photography for any purpose! I fully recommend her! Best decision you can make! Elise was incredible to work with! She made the entire wedding experience so relaxing and really took so much pressure off of my family and I during the whole process. Elise is truly more than a photographer, she was like having an old friend around as she was looking out for my husband and I the entire time and checked in on us to make sure we had everything that we needed. Not to mention we are so in love with our photos!! She is extremely talented and was not afraid to capture the perfect moments. Also, if you get to meet her husband Ethan, consider yourself lucky! He helped the groomsman have a blast on our wedding day with all of his jokes. Seriously such an awesome team! If you are still looking for a photographer, you need Elise! My fiancé and I found her through mutual friends and we could not have gotten any luckier! She is truly amazing, both as a photographer and person. For our engagement session she helped me decide outfits, scouted locations, and was very flexible. Her and Ethan were very easygoing and made my fiancé and I feel very comfortable. We are not photogenic and our session came out gorgeous!! We also had an amazing time with them during and after the shoot! I stay in touch with Elise with my wedding plans and ask her advice. She is amazing and you need her. Trust me. You do. Working with us is the easy part. You’ve already found each other. You’ve already gotten engaged. And now you have found some down-to-earth, empathetic photographers (pssst – that’s us!) who celebrate diverse couples, LGBTQ+ couples, and all couples who aren’t afraid to let loose and leave it alllllll on the dance floor – making out included. Moving forward, it’s only going to get lighter, sweeter, and way. more. exciting from here because this is when the fun really starts. We promise you a collaborative experience that keeps the soul of who you are at the forefront. We promise the safety of natural connection over awkward professionalism. And we sure as hell promise you some seriously gorgeous photos at the end of our time together. Instagram is where we post a lot of our daily life, photos of our cat, food I am currently making and adventures we take. If you want to follow along, I would love to connect with you there - send us a DM and let us know you found us on our site so we can follow you back!